The Baron Palace was once the home of the founder of Heliopolis, Baron Empain. 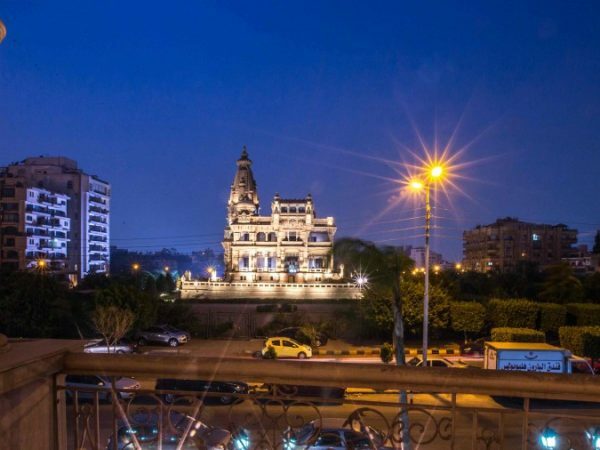 Heliopolis is a neighbourhood of historical note having been originally founded to accommodate the Egyptian and foreign aristocracy and educated classes. The location gives the property commanding views of the neighbourhood as well as a place of prestige in the community. The Baroness I is a recently completed luxury apartment building located directly behind the Baron Palace at this prestigious address. The unique location of the Baroness I puts it directly facing the Baron Palace and its gardens, which still form a prominent landmark today. 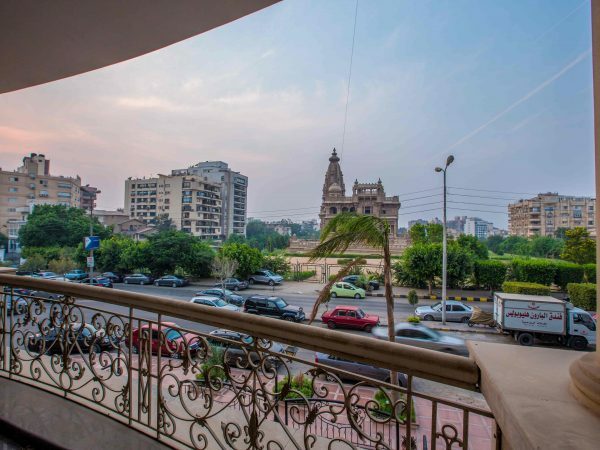 Characterised by its wide avenues and plush landscaping, this district of Cairo is spacious and free from the overcrowding of the densely populated inner city. The Baroness is a structure of particular architectural beauty. With facades in marble on all sides, accented with ornate balustrades and an entrance finished in palms and fountains, Baroness I is a stunning addition to her neighbourhood. The 14 apartments of the Baroness I are richly finished with the finest imported marbles, solid oak doors and sanitary fittings and fixtures. The Baroness also comprises 1250 sqm of commercial space on the ground and mezzanine floors, licensed for administrative use. 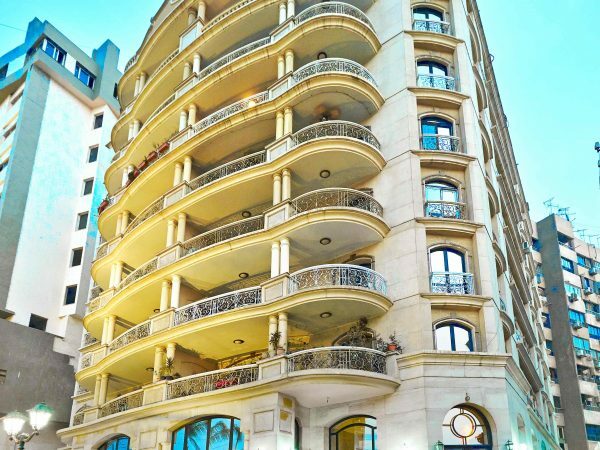 37 Hassan Sadek Street, Heliopolis, Cairo.